Thank you so much for your interest in my products. Unfortunately, I’m not capable of making this hat. It sounds like a beautiful idea but not something I have the ability of creating as I only have one year of experience under my belt. I’m sorry I can’t be of any help and I wish you the best on your search for a talented fiber artist to make your vision come to life. This is just about the most awesome request I’ve ever been presented with, but unfortunately you’re reaching me at the busiest time of the year where I can’t take on any special requests other than minor sizing changes to items I already make. We remain busy like this up thru April and after that I’m scheduled to write my second book over the summer months. I am sorry to say that I’m really not available for a new design such as this, this year. I do hope you find an artisan that can help you tho. I think what you are wanting is certainly doable, but, unfortunately, it is beyond my skill-set and I will not be able to make it for you. I would recommend checking with the shops Plexida or Love and Knit. Each are very talented and may be able to help you with this request. I am very sorry I cannot help you with this. It sounds like it will be the coolest hat to ever exist. Please keep my shop in mind for your future needs, and let me know if you have any questions. P.S. 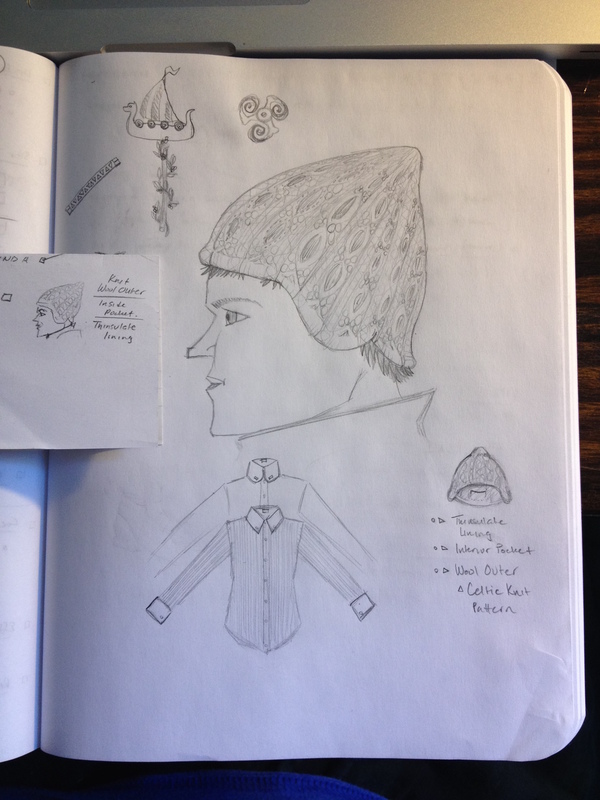 Your drawing and design are really good – you should be a designer! Thanks for all your interestinga and offers, but I’m so sorry I’m not doing customer orders form other design as I’m only doing my own design. I search from etsy Thorn hat ,I found below sellers make some hats similar that you want . Please contact one of them may be they can make what you want. I am sorry it is not my style to do this. 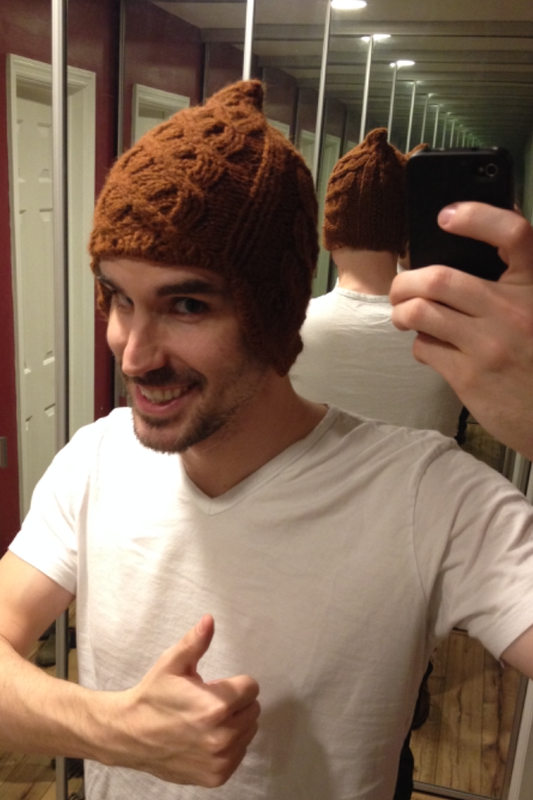 I only knit my own design. Thank you for your consideration. Unfortunately, I am not able to make what will assuredly be an awesome hat once you’ve found the right skilled artisan for the job!